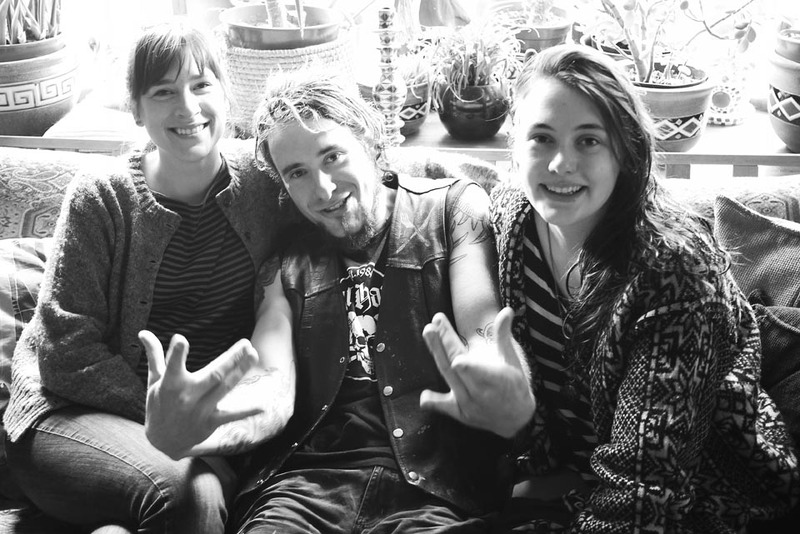 Marjolein and Hayden left Shetland today to go and live in Amsterdam – the lucky things. We all met at Hayden’s house, where his lovely parents cooked us breakfast and then I had the great pleasure of driving them to the airport. We were laughing about how we all manage to leave the island in rotation – there’s always a Robertson sibling in residence on Shetland! It is indeed! He’s got in to the Amsterdam Conservatorium to study Jazz Bass. Talented lad!